You will find in this article a demo video about your users management but also some frequently asked questions. You have to be administrator to manage roles (profiles) and associated users. Depending on the profile, a user can have access to selected features.  NB: If you are not administrator, please send a request to support@slimpay.com. How to manage my users and profiles? To reset your password: Forgot password? NB: you can only reset your own password.